Tesco is the UK’s biggest food retailer with an extensive property estate requiring constant maintenance, repair and refurbishment. 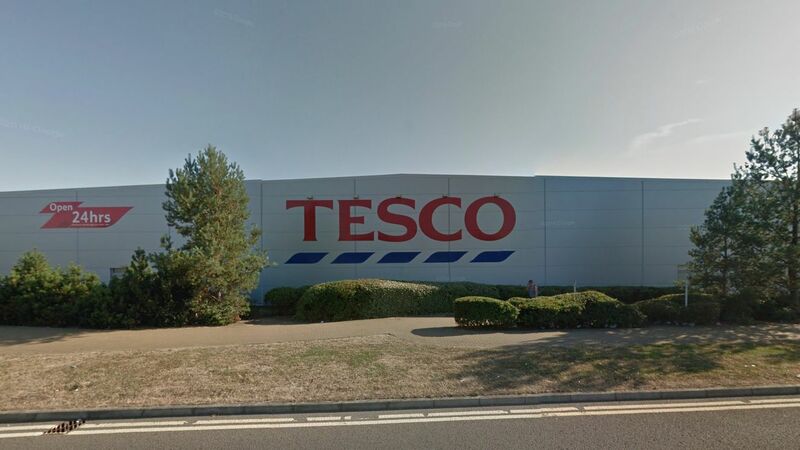 In 2015 ISD Coldstore Maintenance was called to provide call-out maintenance and repairs to the cold storage facility in the retail outlet at Clacton on Sea. The emergency cold store repair comprised removing old flooring panels and installing new, with a 12mm plywood and bitumen roll overlay, finishing with new 2mm Rig Galv floor plate and trim around the cold room with 38mm Ali angle. New tread plate was installed along with anodised Ali door reveals after the door frame was re-fixed with stainless steel fittings. New 900mm x 2000mm crash doors were fitted and all old panels and materials were returned to ISD for sustainable disposal.